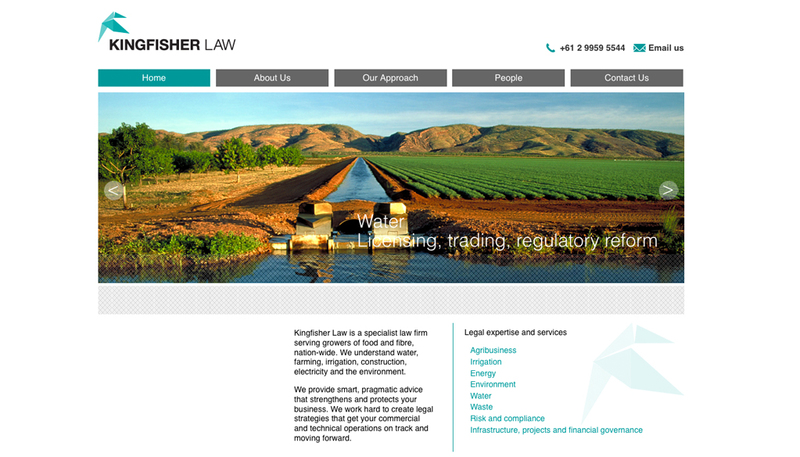 A new legal practice required branding and website. The logo brief was clear – create an icon with the name. A stylistic bird was created with geometric shapes, partnered with strong clean type.